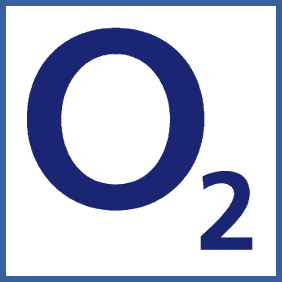 Referred friends must purchase directly from o2.co.uk and the purchased service must be a Pay Monthly contract. Fill out the form at here to send referral emails – you must have an o2 phone number to participate. Once your friend has received the email, ensure they sign up via the links provided. You’ll receive the bonus 3 months after your sign up. Await your o2 signup email from your referring friend. Follow the links included in the email to sign up as a new customer. If you’re a customer with O2 you can sign up your friends as new customers to unlock excellent rewards. As long as they stick around for 3 months you’ll get a £10 voucher for any contracts worth up to £20.00, £20 for any between £20.01 £39.99 and a whopping £40 for any contracts over £40.00. Your new best friend should also get the same deal.